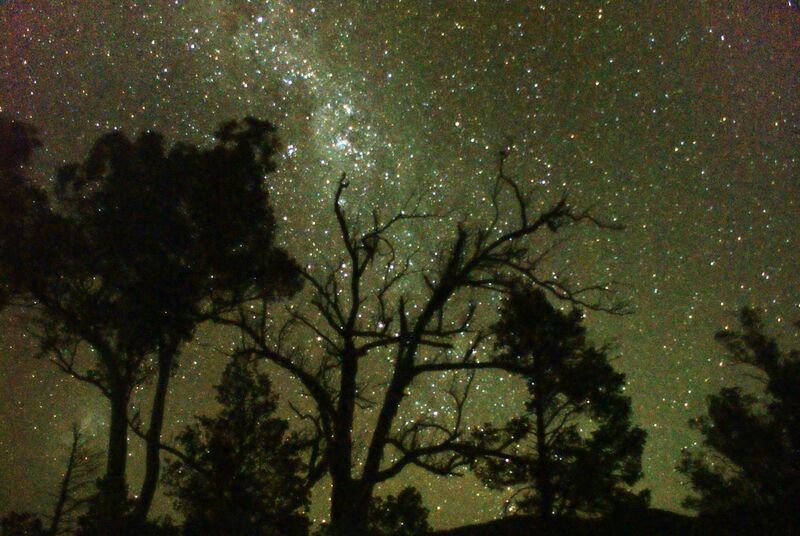 There are no end to spectacular routes in this part of the world, you may not see people for days, wildlife will be abundant and the nights can be cold and the days hot but the stars will take your breath away. The route below takes in a few PAR’s (public access routes). These routes are usually 4WD only and are on privately owned stations so it’s best to call ahead to let them know you are coming. April til October: outside these times is too hot and the risk of sub tropical flooding and thunderstorms increases. Even within these dates the slightest bit of rain can turn the trails to the kind of sticky mud that will ruin your best laid plans. Narrowing down date even further, August and September are the best as the chance of rain is at it’s lowest and the wildflowers are abundant. 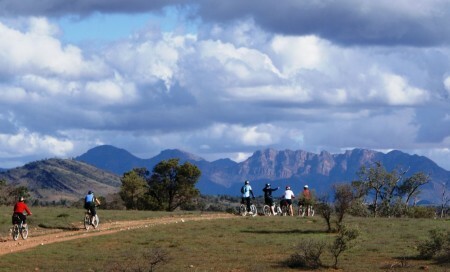 Sitting just east of Ikara-Flinders ranges NP, Willow springs is on part of the recently formed Flinders ranges by Bike MTB trail and a great destination to any bike packing trip in the region. Also on the Flinders by Bike loop, Gum creek station links up with Aroona valley in the national park. Heading north out of Blinman through Glass gorge, Moolooloo is a station with some awesome PAR’s campgrounds and accomodation. 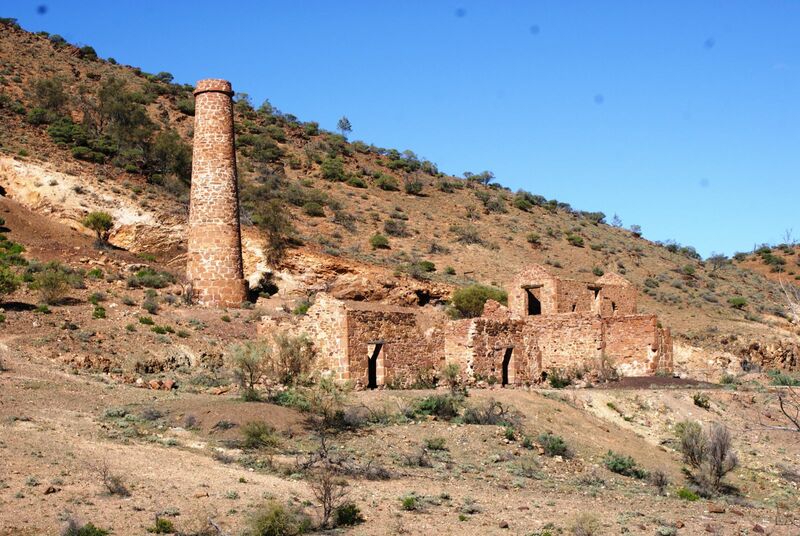 Also home of the Nuculeena mine. General store and basic accommodation in Blinman gorge. 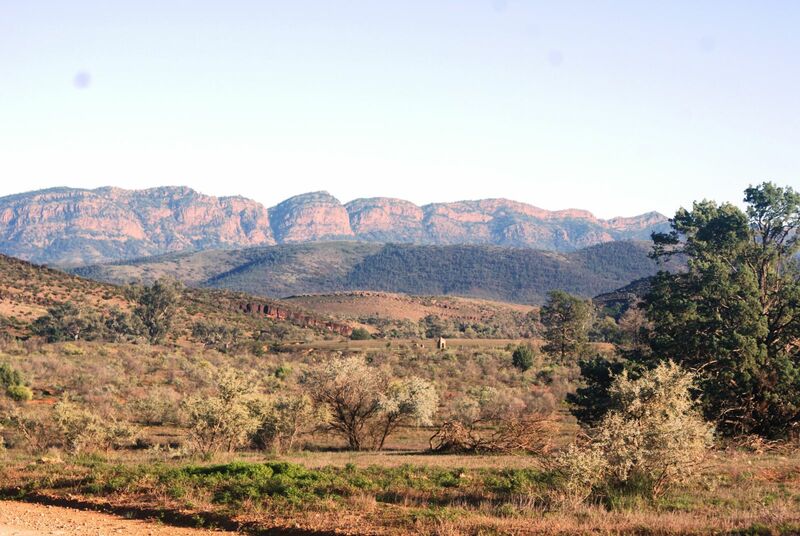 The hub of the Northern Flinders and the headquarters of Ikara national park. A general store with basic supplies is a handy spot for a resupply. 20 depending on the season. 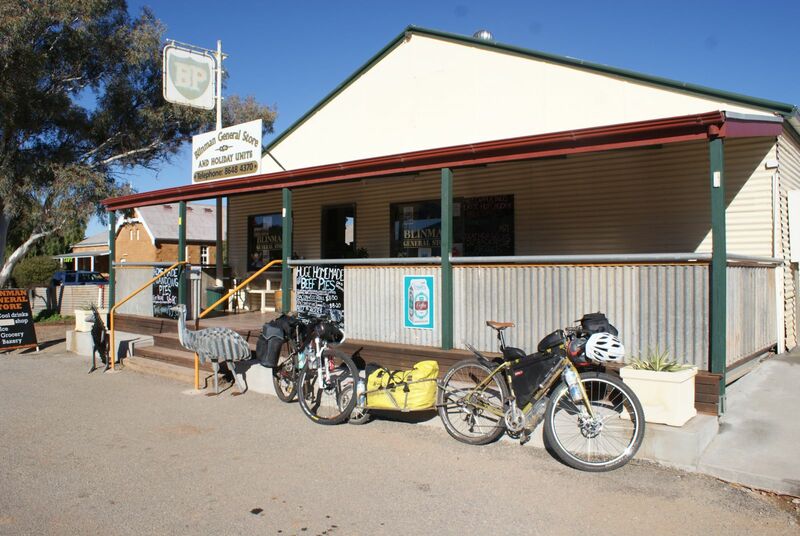 You’ll find a general store and a pub to quench your thirst and fulfil your appetite after a big day in the saddle.